Thanksgiving. A time for turkey. A time for family. A time for football. And, as the name says, a time to give thanks. What better time to say thank you to your customers than this week? Naturally you think about thanking them throughout the year, but do you? We all get so caught up in our day-to-day activities that sometimes something as simple as saying thank you falls to the sidelines. But this week is the perfect time to let your customers know that you appreciate their business. It’s a great time to let them know how much you value having them as a business partner. And it’s an opportune time to let them know you’re looking forward to ongoing growth with them in the near future. So why not take a few minutes to make a quick phone call or write a short email? They’ll be glad to hear from you and you’ll be glad you did. We’d be remiss if we didn’t put our words into practice and say thank you to you, our customers. We know you have a choice in who you do business with and we want to thank you for choosing OSG. 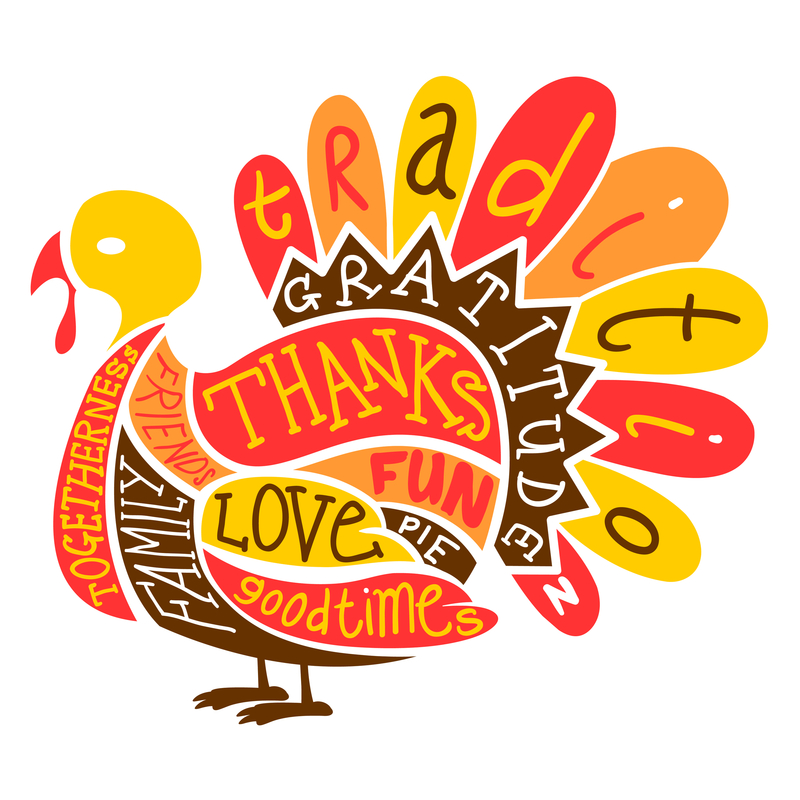 From the OSG Family to Yours, Happy Thanksgiving!